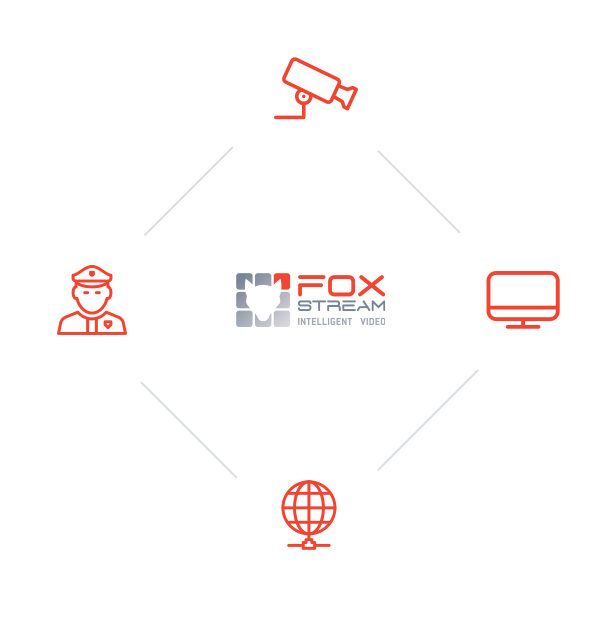 Foxstream’s guiding principle is to be really good in its area of expertise and to associate itself with the best players in the ecosystem, thus providing to its customers state-of-the-art solutions and the freedom to choose their preferred partners. 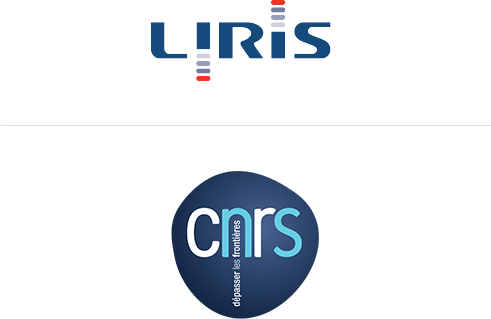 Foxstream works very closely with the UMR (Mixed Research Unit) LIRIS, part of France’s CNRS (National Centre for Scientific Research), a world leading R&D institution. Our partnership is based on a convention signed with the laboratory, the University of Lyon, and the CNRS at the national level, allowing Foxstream to benefit from numerous exchanges with the research community. This partnership has allowed Foxstream to participate in a dozen international conferences from Singapore to Las Vegas, to present its work and to stay close to the scientific community. 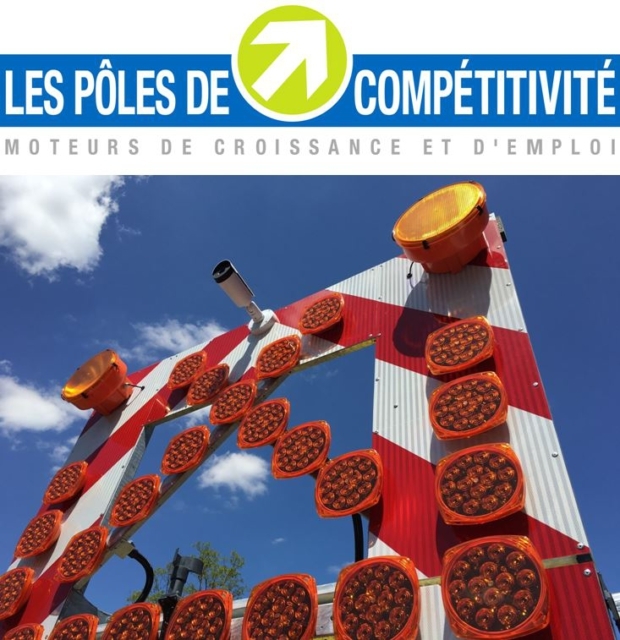 Foxstream is an active participant in various national projects in France. We help, among others, the national crime scene investigation department. 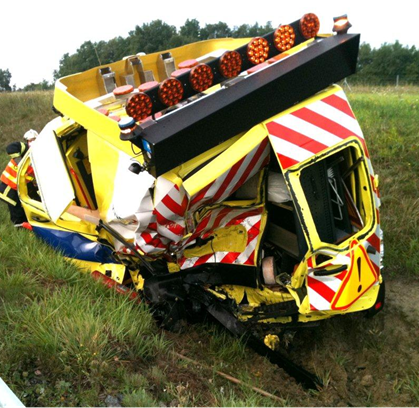 Vehicle detection as they enter the worksite’s critical collision zone. This detection is based on thermal imaging which is integrated into lit road signage (diversion arrows, for instance) feeding a Foxstream-supplied VCA engine. Worksite personnel warning and signage system for on-site personnel. Evaluation and testing of the system will be carried out using both simulated models and real conditions to prove the system’s ergonomy and reliability.